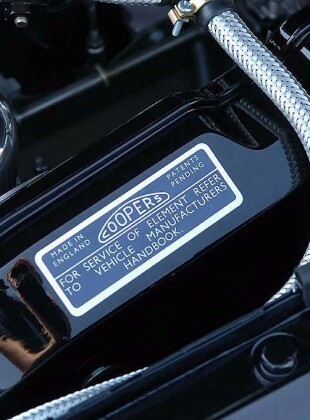 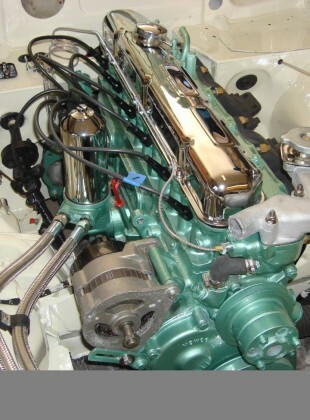 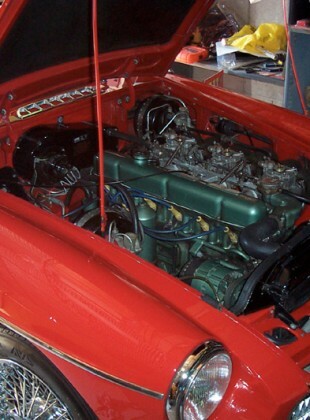 Missing its rocker cover badges. 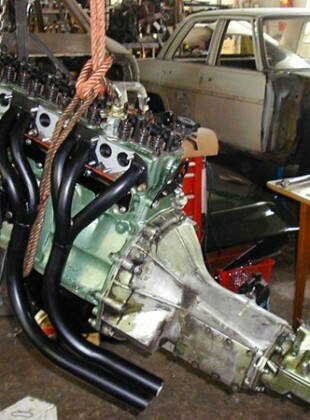 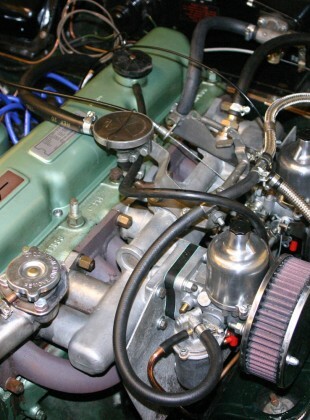 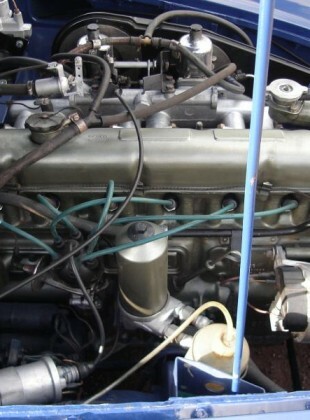 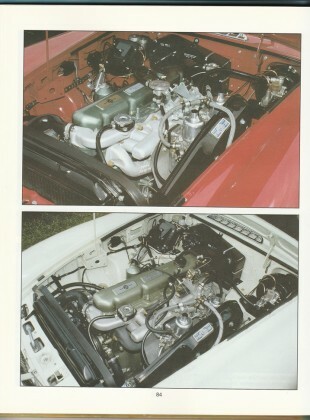 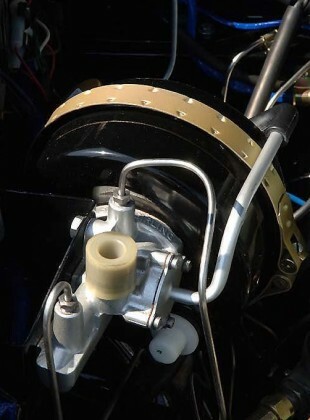 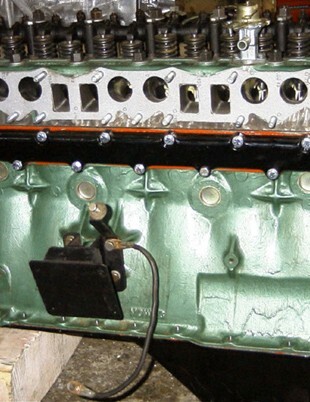 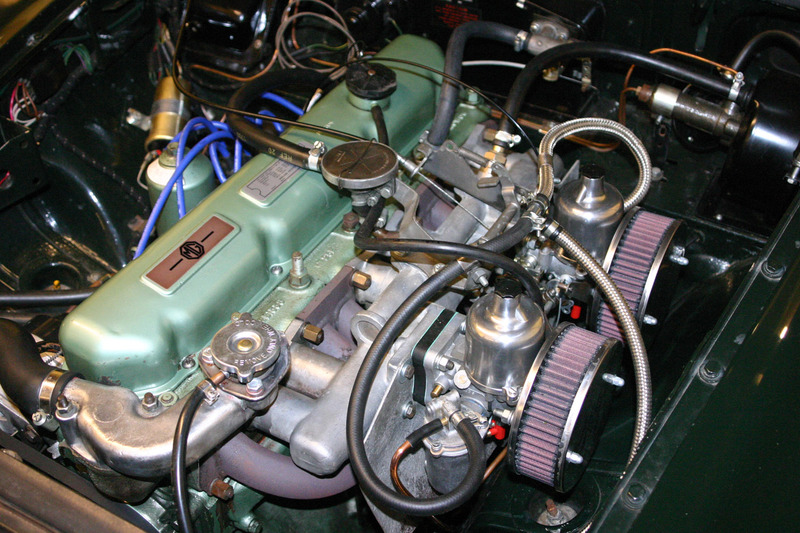 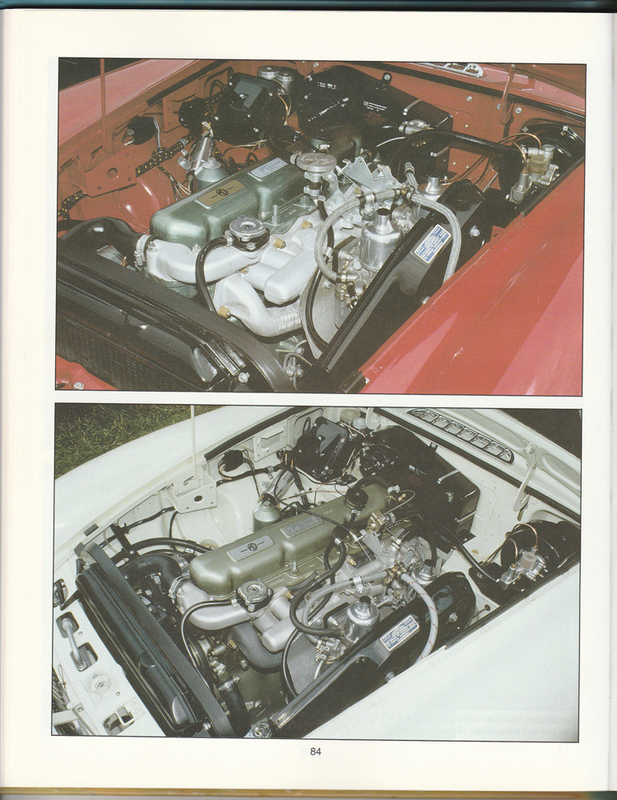 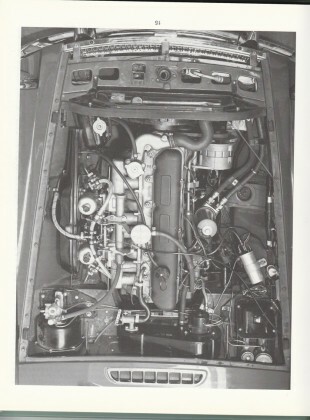 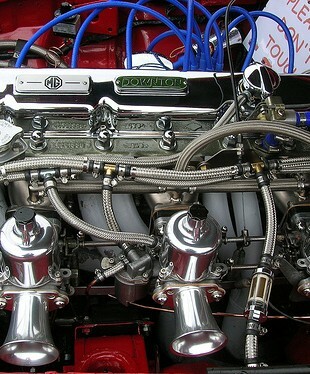 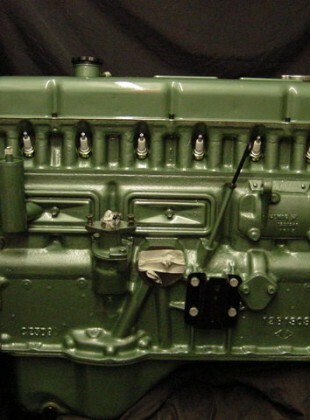 These photographs show early (top) and later (bottom) engine bays. 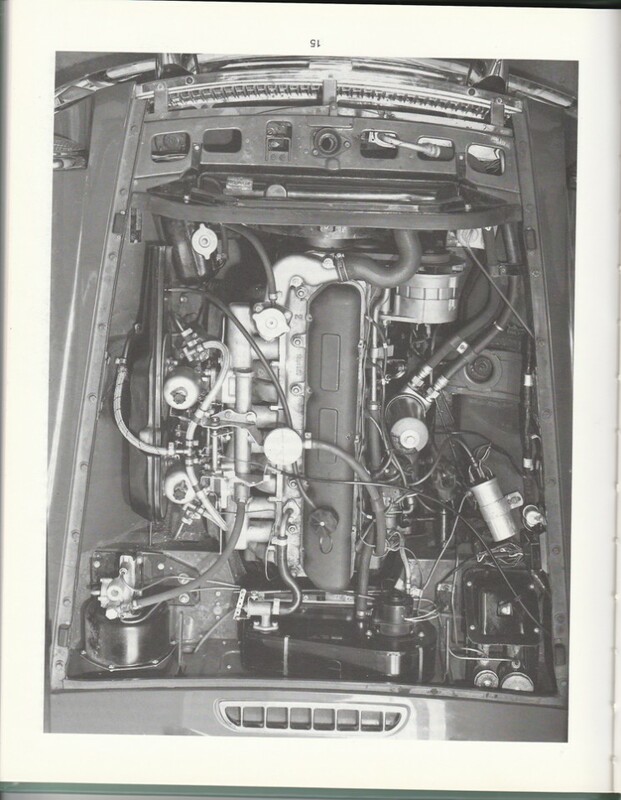 My engine bay is below.